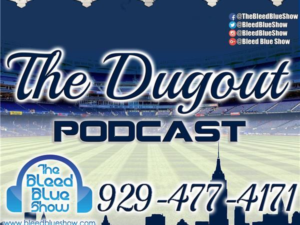 Yankees Podcast – The Dugout on The Forum For the Fans – The Bleed Blue Show. The podcast will feature Yankees basball & MLB 2018 Regular Season discussion with New York Yankees Talk & The Stakeholders. 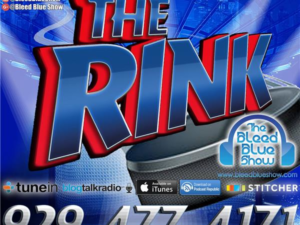 Weekly discussion on audio talking Pinstripes Baseball on audio and video. What is the AL East shaping out like? Who are the threats in the American League this year? 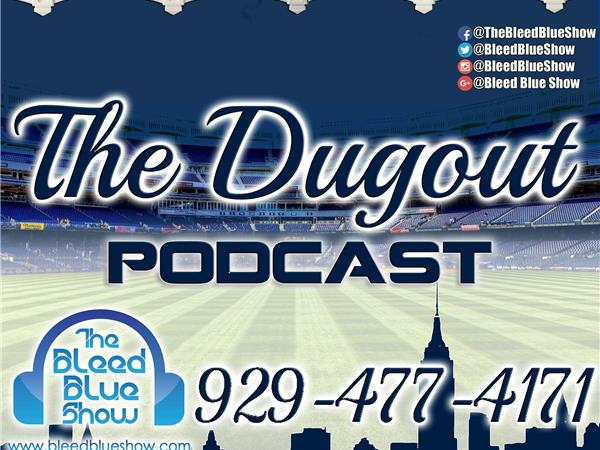 We discuss expectations and prejections from Spring Training The Bleed Blue Show discuss Yankees Baseball on the Forum For the Fans!